Our Ultimate Egyptian cotton bedding range is made from the finest long staple combed pure cotton yarn, mercerised, reactive dyed for extra colour fastness and pre-shrunk to prevent further excessive shrinking. 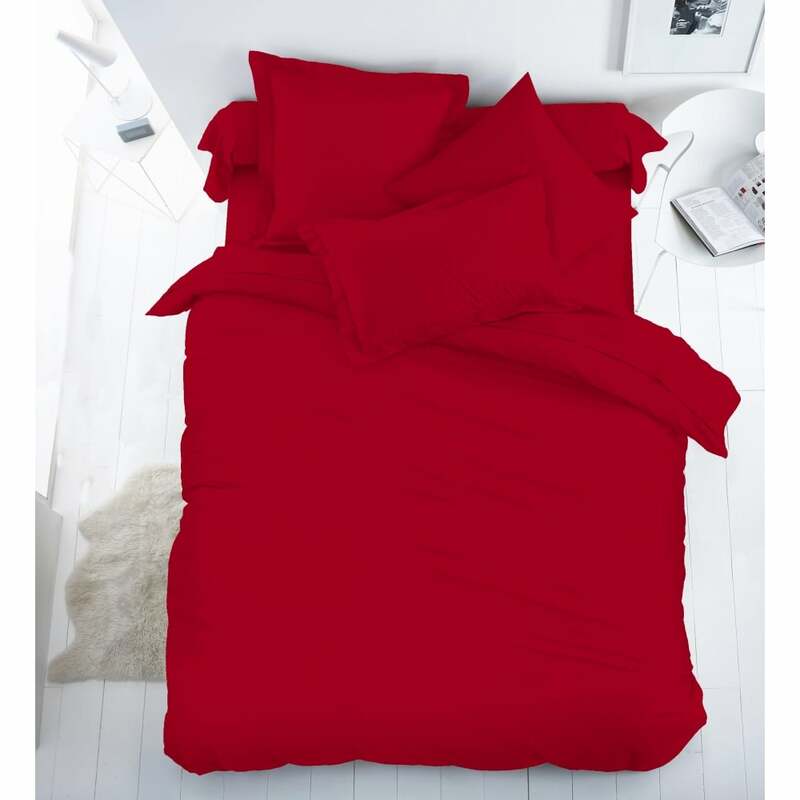 Ultimate Egyptian cotton bed linen is available as duvet covers, flat & fitted sheets, housewife & Oxford pillowcases. *Please note the single duvet cover set includes only one pillowcase.